Well there is one thing we know for certain…On March 17th a lot of people will be digging through their closets and make-up kits looking for the colour green! That got us to thinking, if we know that everybody is interested in dressing and looking a certain way, then there is most definitely an opportunity to help them out! 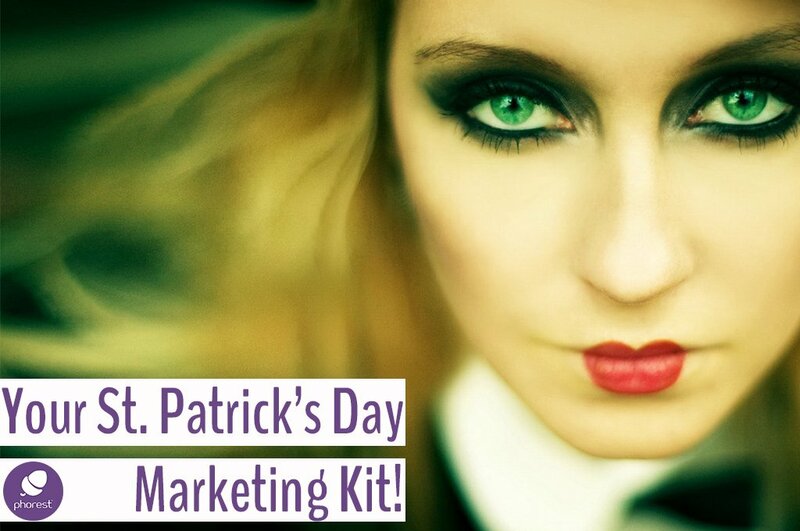 So with that in mind, we have put together a nice mix of salon St Patricks Day marketing content and ideas that will help your business get noticed (and get some bookings) for the upcoming Irish celebrations! Manicure Special- Many of your clients will be hitting the city and the parades, rocking green hats and shirts. 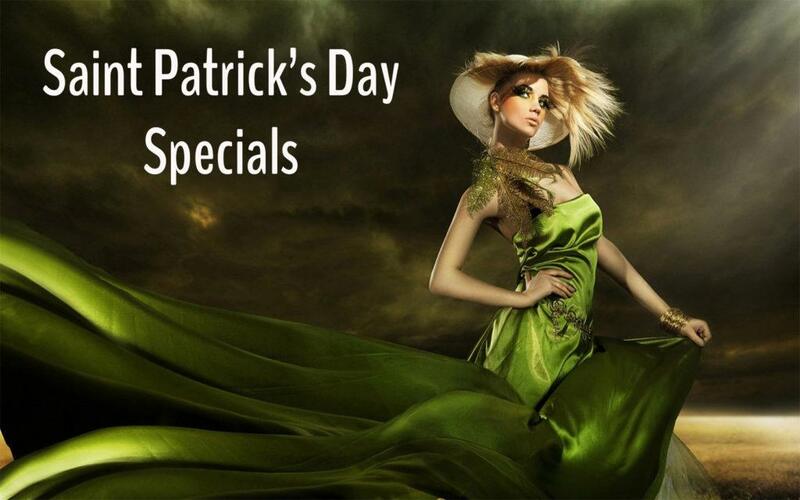 How about we go green this week & do a little salon St Patricks Day manicure promotion. This could be either a spectacular emerald nail service or just a quick freebee that you salon can do to accompany other services. Either way, it’s a fantastic opportunity to boost bookings for the week. If you’d like some assistance putting together some more SMS messages, simply click here and Louise from our Grow Team would be delighted to help! 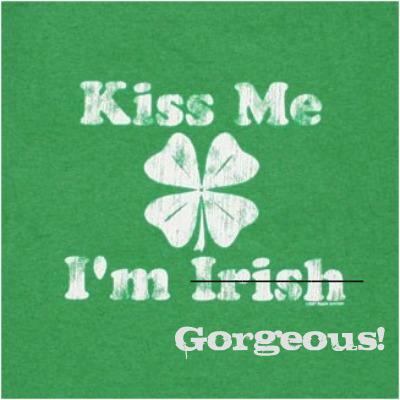 It’s simply not Saint Patricks Day without some obligatory Irish Stereotypes, right? 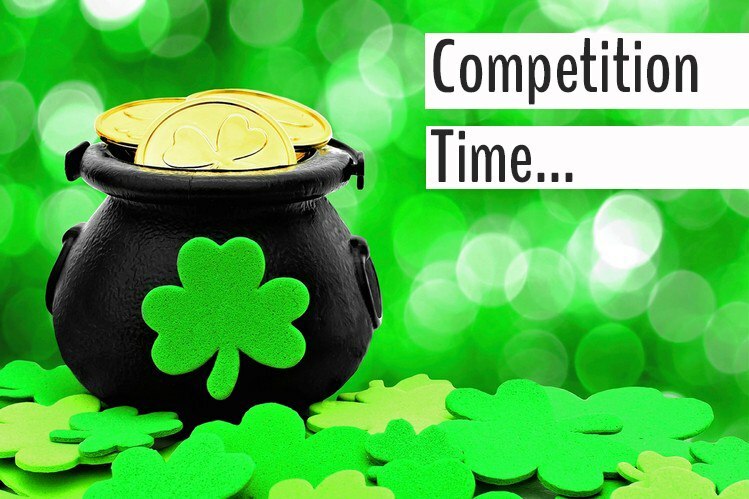 Well, why don’t we take a little inspiration from the Irish Fables and have a Pot Of Gold salon competition? All we have to do is set up a simple pot with gold tickets inside. 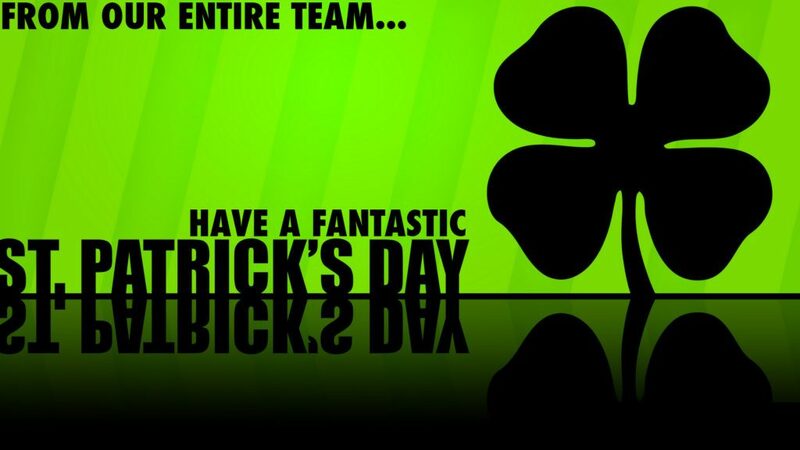 Have every client take a ticket and then you announce the winner on St Patricks Day! Never iron a four leaf clover. You don’t want to press your luck. 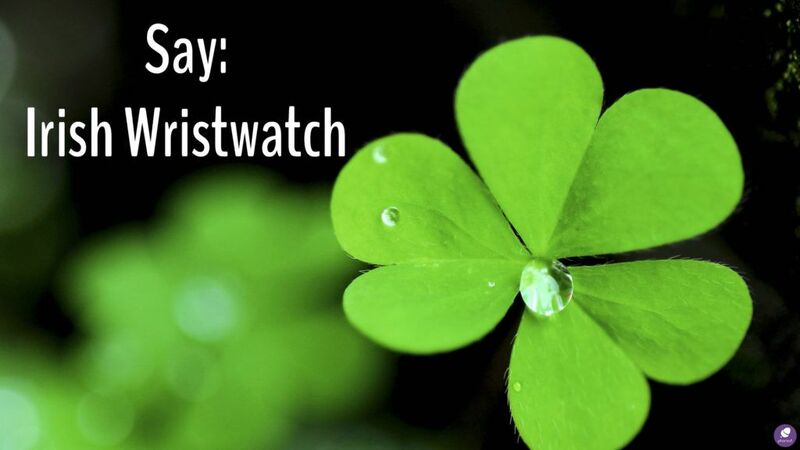 Irish Blessing – As you slide down the banister of life, may the splinters never point the wrong way. 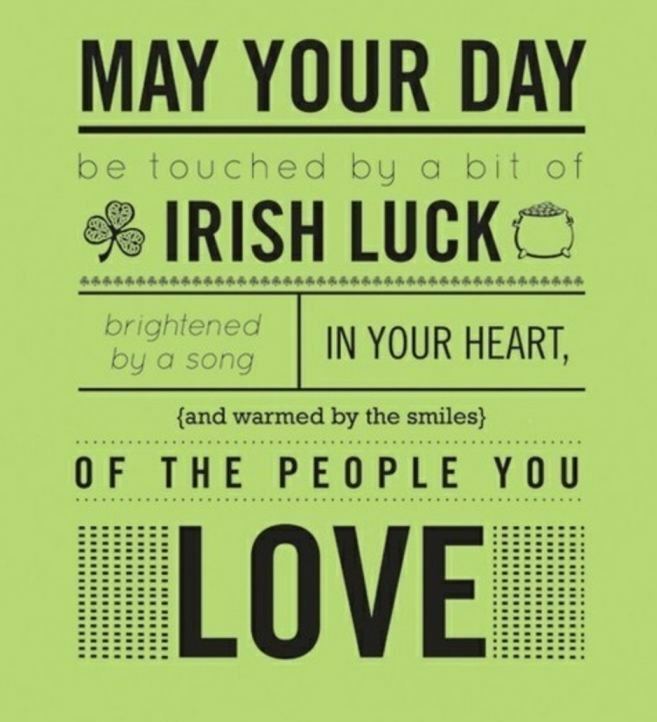 Old Irish Curse – May those that love us love us, and those that don’t love us, may God turn their hearts. If He can’t turn their hearts, may He turn their ankles, so we’ll know them by their limping!